Willie Mason is set to make his union debut on Sunday after being included in the Barbarians' squad for their clash with England. 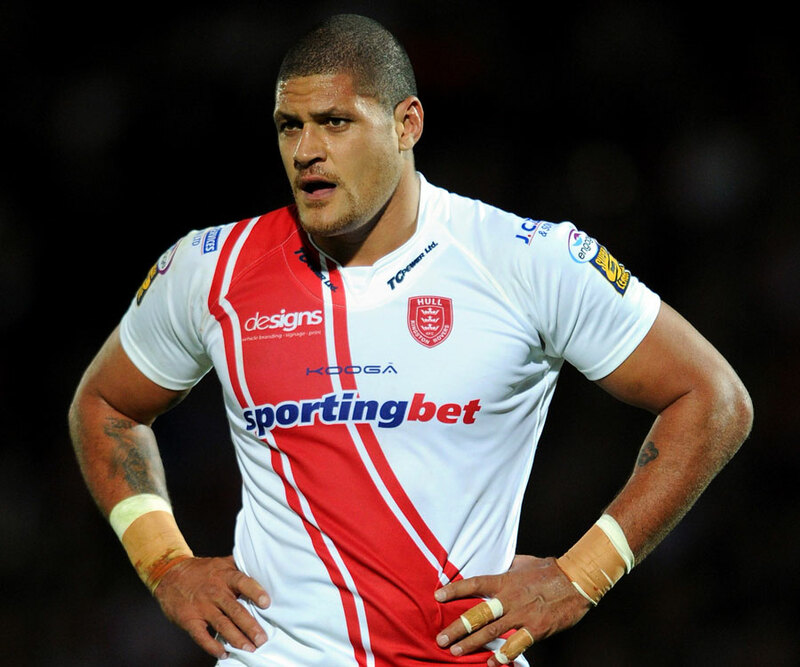 The 31-year-old league convert, an Australian international in the 13-man-code, made six Super League appearances for Hull KR before his failure to obtain a Tongan passport led to him being de-registered. He has since agreed to join French club Toulon for 2011-12 and is on course to make his cross-code bow at Twickenham. The earliest opportunity for him to feature will be against England, but the Barbarians also face Wales at the Millennium Stadium on June 4. Alongside Mason, the latest additions to the squad include Edinburgh wing Tim Visser and Samoa international Iosefa Tekori. Former New Zealand wing Doug Howlett and Clermont-Auvergne's Australian fly-half Brock James will join the squad in Cardiff for the second leg of the tour. Sergio Parisse, Leonardo Ghiraldini and France fly-half Frederic Michalak will make their Barbarians debuts, with Cardiff Blues coach Dai Young and Ospreys boss Scott Johnson coaching the squad.